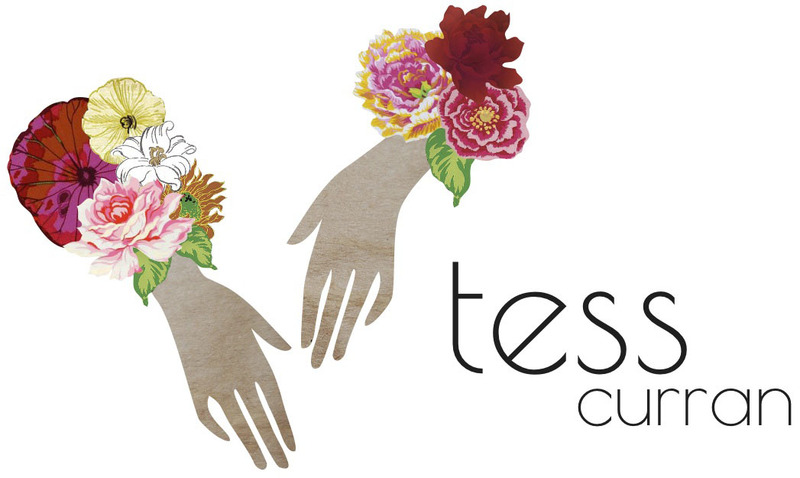 Banner design for Tess' online portfolio. The draft page layout complete with banner and customised page settings. 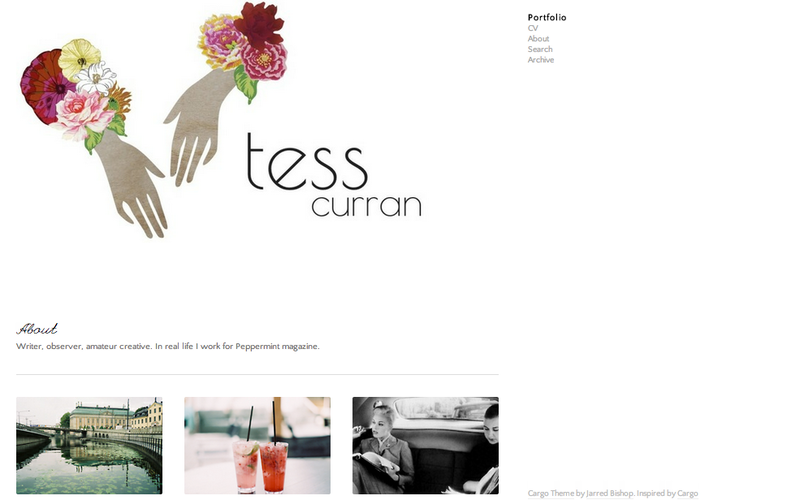 I designed a banner and did some html design for the very talented, Tess Curran. Tess is a writer for Peppermint magazine and is currently developing an online portfolio to showcase some of her work. To view the website click here!